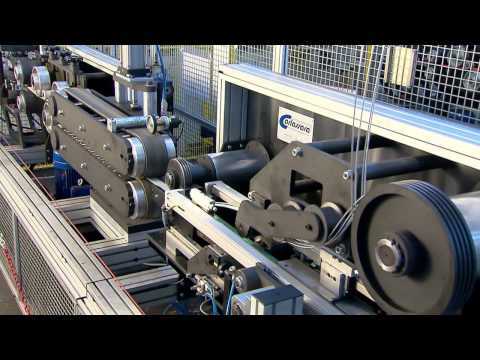 Zucchini busbar is manufactured instate-of-the-art production facilities, including one of the most technicallyadvanced aluminium plating processing units in Europe. 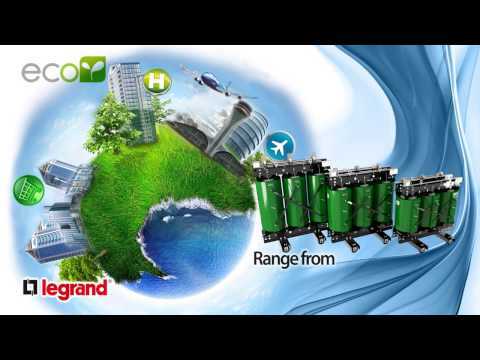 These exceptionalmanufacturing capabilities enable Legrand to offer a fully tested range ofproducts that are superior in terms of quality and design. 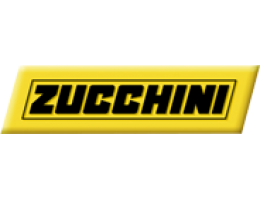 Zucchini has become a leading namein busbar power distribution systems and cast resin transformers. With one ofthe most comprehensive ranges on the market, Zucchini offers solutions from 25A lighting busbar through to 6300 A high power systems, including rising mains. 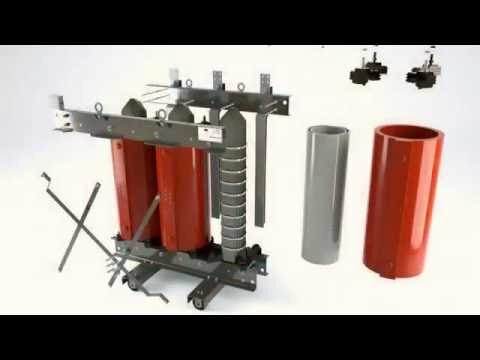 The Zucchini range of prefabricated busbars is oneof the most comprehensive on the market, ranging from 25 A lighting through to6300 A high power systems. Zucchini busbar is widely used for powerdistribution in both industrial and commercial applications. The latest range of Zucchini busbars for electrical distribution within lowpower applications. It offers simplicity, high performance and easyinstallation and can meet all lighting and power demands from 25 A to 63 A.
Zucchini medium power busbars offer speed, simplicity and flexibility duringplanning and installation. MS is ideal for commercial and industrialapplications from 63 A to 160 A and MR offers the perfect solution for risingmains up to 1000 A.
SCP is the Zucchini busbar range used for the transport and distribution ofhigh power. Ranging from 630 A to 6300 A the dimensions of super compactand its ‘sandwich’ construction enhances resistance to short circuit stresses. The latest amendment to the European Commission’s Ecodesign Directive outlines the parameters transformersmust adhere to in order to meet efficiency requirements, detailing the maximumload and no-load losses a transformer can record. The European Commission estimatesthat as much as 2.5 per cent of all energy consumed by the EU is wasted throughtransformer losses. In line with the directive’s requirements, Zucchini GreenT.HE transformers ensure a consistent reduction in energy consumption,resulting in financial savings, and a decrease of CO2 emissions released intothe atmosphere. Prior to being supplied to thecustomer, Zucchini cast resin transformers are individually inspected and mustpass the acceptance and, when necessary, type tests, if they are required atthe time of order. At the end of the acceptance tests a specific inspectioncertificate is delivered with each transformer.